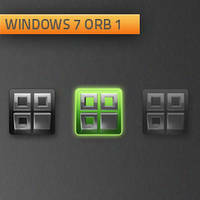 A basic Start orb for Windows 7 that allows the task bar color to show through, allowing for it to be used for any theme. Looks great with my SBD themes! 1. 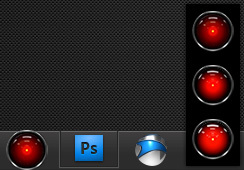 Turn UAC off or as low as it goes security wise. 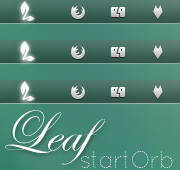 you have saved you new start button to and select it then hit replace! 7. now do that for all 3 files "6801,6805,6809" then goto menu bar and save. b. Make sure you have saved this image as a .bmp file jpeg's dont work! 6. inside the owner tab menu click edit and select your user name as the new owner. 7. now back out to the first menu you were in after you first entered the explorer.exe options security menu. 8. now click the edit button and inside this menu click the user name you just made as owner to the program and check all the access rights in the box below and apply. 9. make sure explorer.exe is not marked as read only. 10. complete. you now control explorer.exe. As soon as I create it I will make sure to release it. It's not as unified as the original logo. Just an observation/question... good job! Definitely going to stick with it. 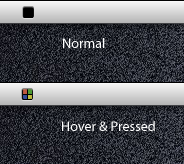 I did not really create this for use with the "small icon" option of the task bar. That is probably why it looks different where it "pokes out" of the top of the task bar on your system. 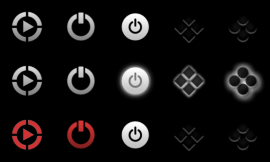 Untick the small icon option on your task bar and you will see what I mean. I apologize for the delay. I am in the process of moving. 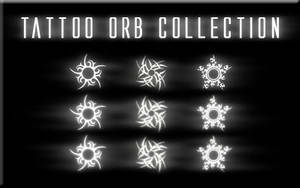 I will work on a smaller orb as soon as I get a chance. Very nice, I like it. I just moved it down 3 pixels so it fits better on small taskbar..looks nice Love how it works with any theme (Luckily I know how to edit and keep transparency. Great! I am happy you find it useful. Thank you for the praise. Very appreciated! Does the registry point explorer.exe to which bitmaps to use? If so where is it located? I'm almost certain the registry does. However, I'm not sure where. I'm sure Google would be able to help with that. I think they changed the bitmap numbers or something... I tried a pre-made explorer.exe and it didn't work, I checked it with resource hacker and 6801,6805,6809, were all changed, then out of curiosity I changed every 68XX and it worked!!! 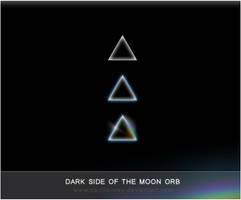 only my orb is a little distorted... Can you look into this? I can send you a copy of my original explorer.exe if it helps. 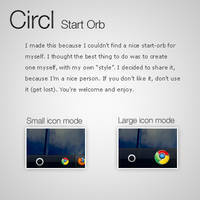 I registered just to let you know that this Orb is genius on your part, and to be quite frank I'm suprised no one has left a similar comment. 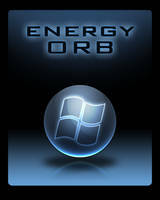 The Orb is transparent folks! Transparent!!!!! Since you are registered now, enjoy yourself here on DA.